The purpose of water damage removal is to clean the entire surface in order to repair the damages and bring back the condition of the property. This may be an easy procedure for some homeowners but when the damage is so severe, it is highly recommended to seek help for water damage removal. The need for water damage removal services is so important because it helps avoid the negative consequences of mold growth. It also minimizes the need to replace the entire wall, floor or ceiling surfaces because these are rescued before it gets damaged entirely. Companies for water damage removal usually conduct several evaluation of the entire house that has been flooded by natural disasters or dysfunctional pipes. Once they finish assessing the condition of the house, they will recommend some plan of actions. If the services are availed by the homeowner, the technicians will use specialized equipment like water pumps and water extractors in order to remove the water completely as quickly as possible. They will then use special drying equipment as well as blowers to thoroughly dry the area and avoid the presence of moisture. To ensure that the water damage is removed properly in your house in Markham, it is best to call Markham Restoration. This water damage restoration company is open for business 24 hours a day in 7 days a week. 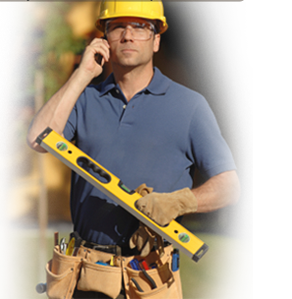 Whatever the time of the day, regardless of your concern, the technicians in Markham Restoration will work for hand in hand to deliver the best services for your home. The technicians of the company are fully licensed and certified, giving you an assurance that they will clean your water damaged home and make it new again. Furthermore, they are quick to respond and give reasonable prices for all their services.